The Union Minister for Human Resources Development Prakash Javadekar has said that the government is planning to replace the blackboard with the digital board in the next five years..
Finance Minister Arun Jaitley also while unveiling the Union Budget 2018-19 proposed to increase the digital intensity in education and move from black board to digital board. 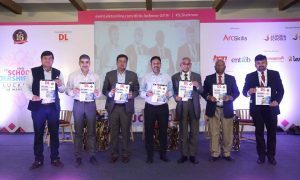 In January this year, Javadekar revealed that the Government passed a resolution to ensure that in next five to seven years, every classroom in the country has a digital board. 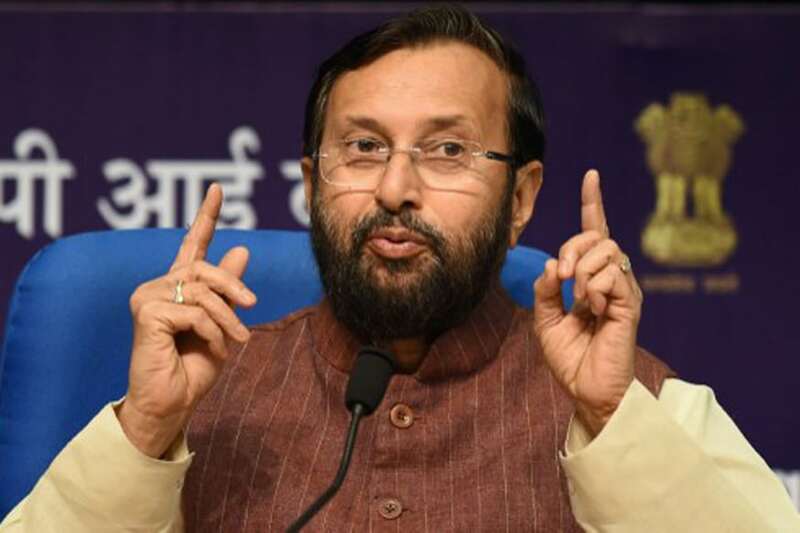 “Just like operation black board ensured black boards in every classroom, today resolution was passed for operation digital board, so as to ensure there is a digital board in every class in coming 5-7 years,” Javadekar said. 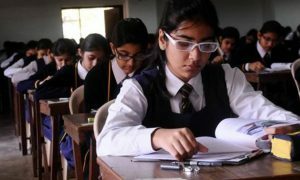 “The digital boards would help generate student interest and would also make teachers more accountable,” Javadekar added. Javadekar was addressing the first day of the 65th Central Advisory Board of Education meeting. The meeting was also attended by Union Ministers Maneka Gandhi, Thawar Chand Gehlot, Mukhtar Abbas Naqvi, and Rajyavardhan Singh Rathore.